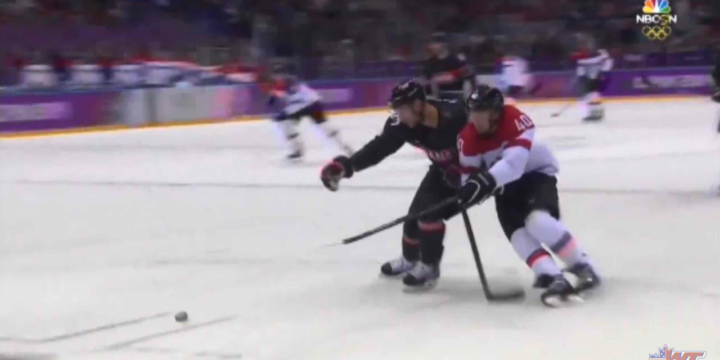 Perfect Backcheck and Angling in Action This is a quick clip that shows a perfect backcheck with excellent angling, executed by Team Canada's Jeff Carter in the 2014 Winter Olympics. 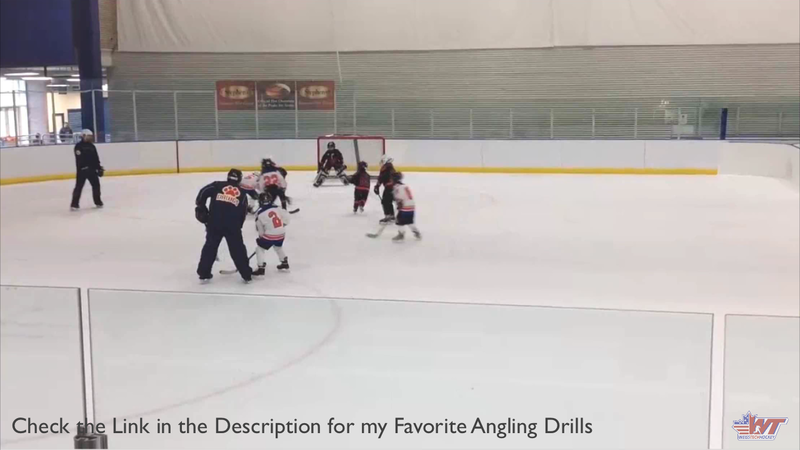 In the clip we see a principle I teach my kids even as young as U6 and U8; that is the tactic of "Stick on Stick, Shoulder on Shoulder." 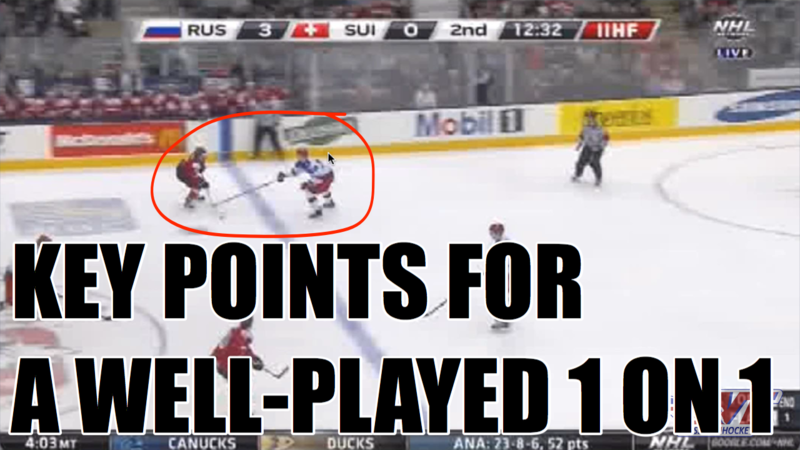 Thinking about backchecking in these terms helps kids comprehend taking away the skating lane. 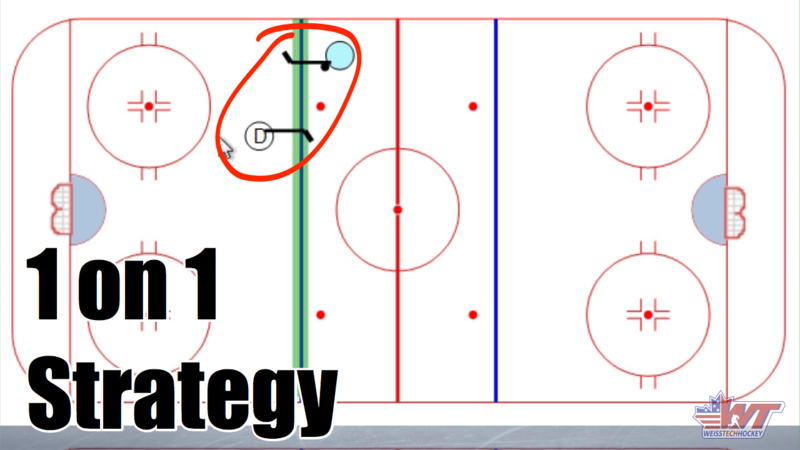 Combine this tactic with our 5-Card approach to backchecking, and it'll be much more difficult for the opponent to create offensive opportunities. 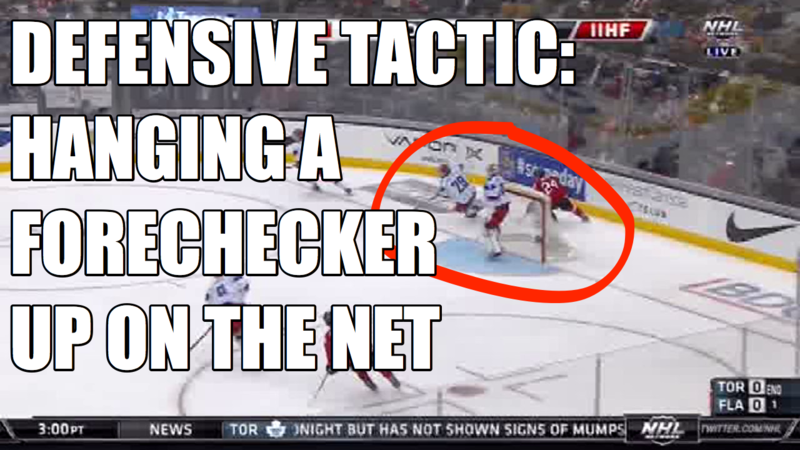 Here's a link to our 5-Card Backchecking video Enjoy!